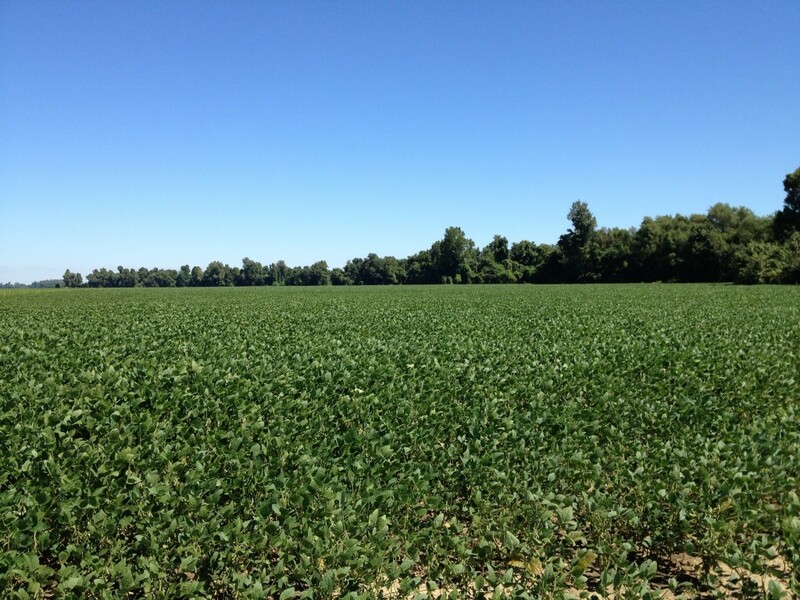 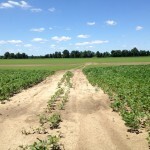 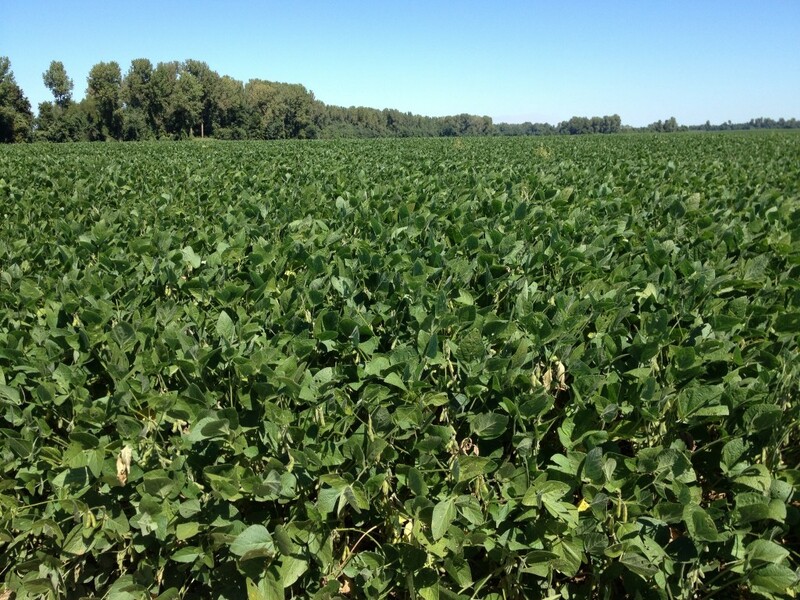 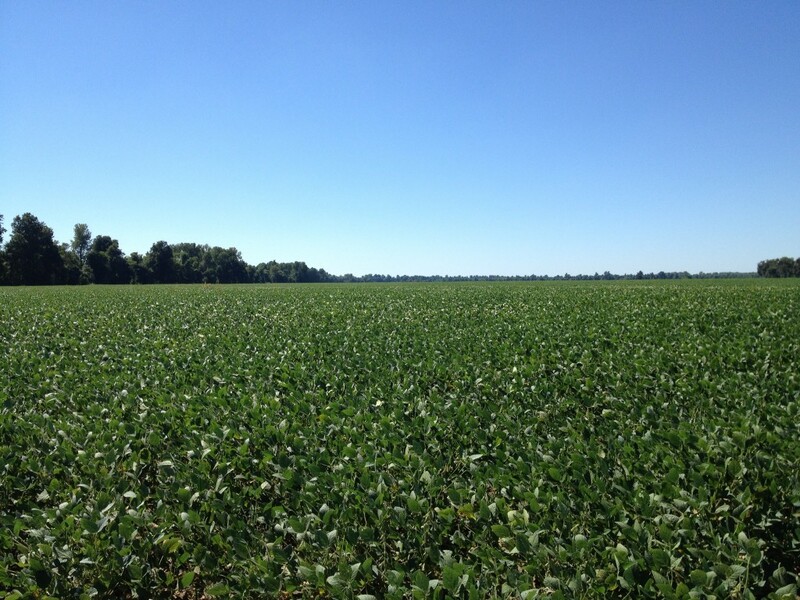 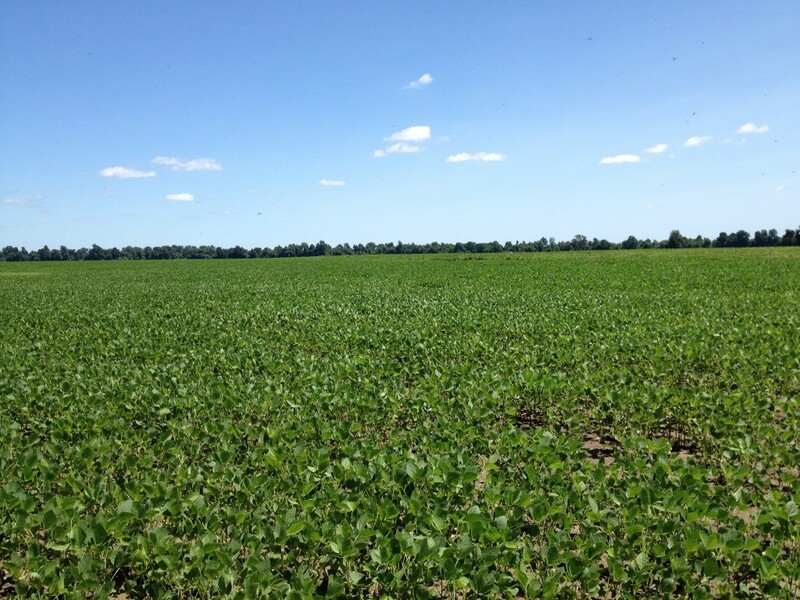 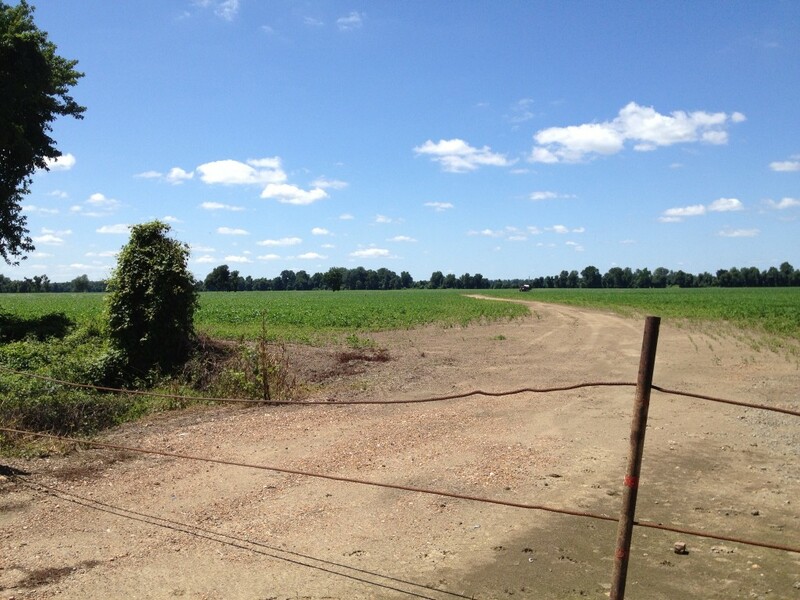 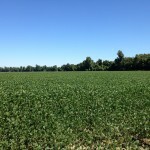 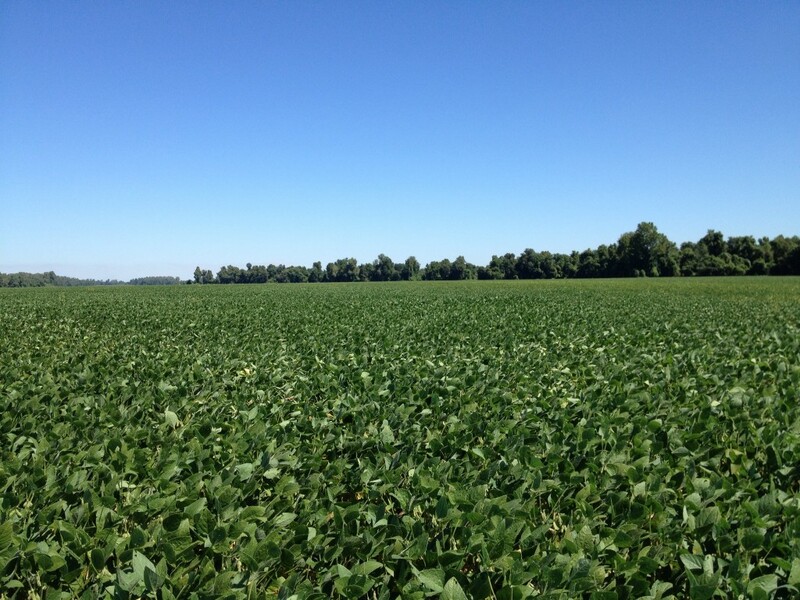 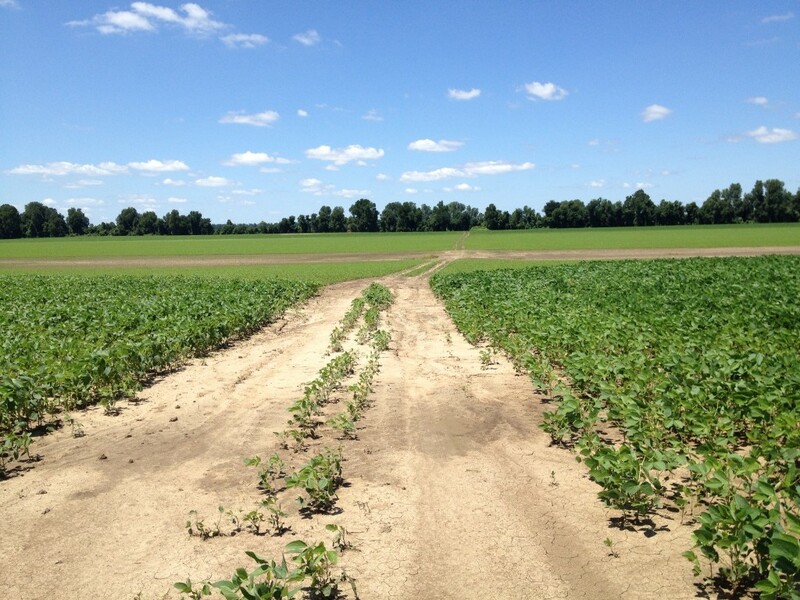 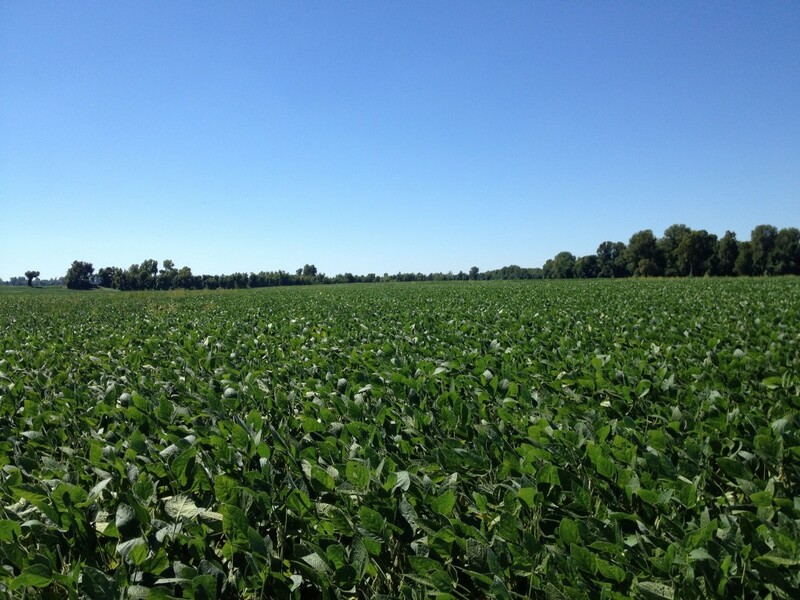 This is an extremely fertile row crop farm located along the Mississippi River in Lake County, West Tennessee. 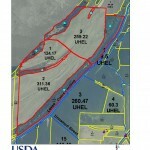 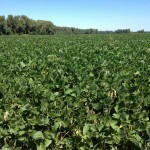 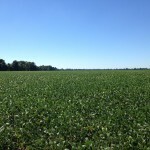 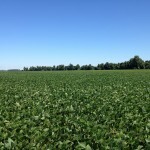 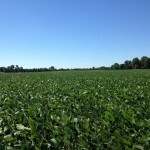 The USDA shows the tillable acres to be 695. 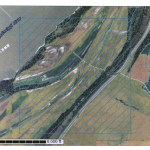 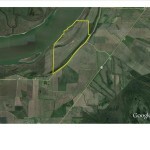 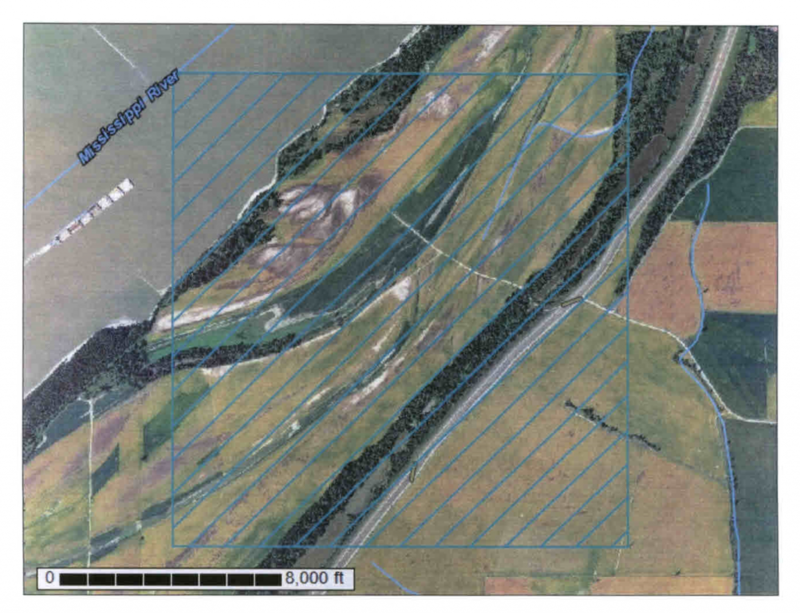 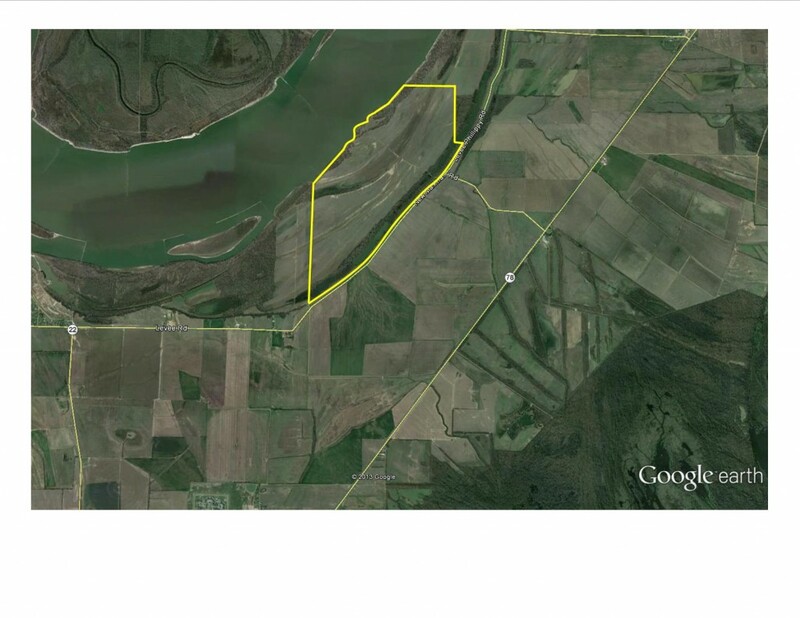 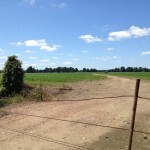 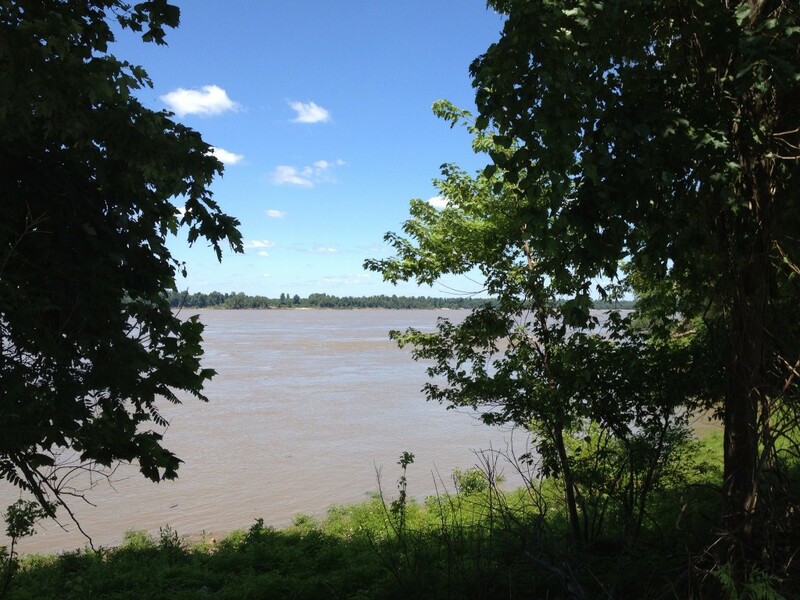 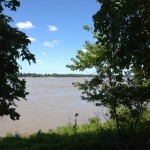 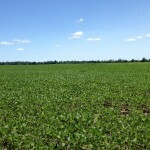 A significant portion of the balance of acreage could be cleared and farmed. 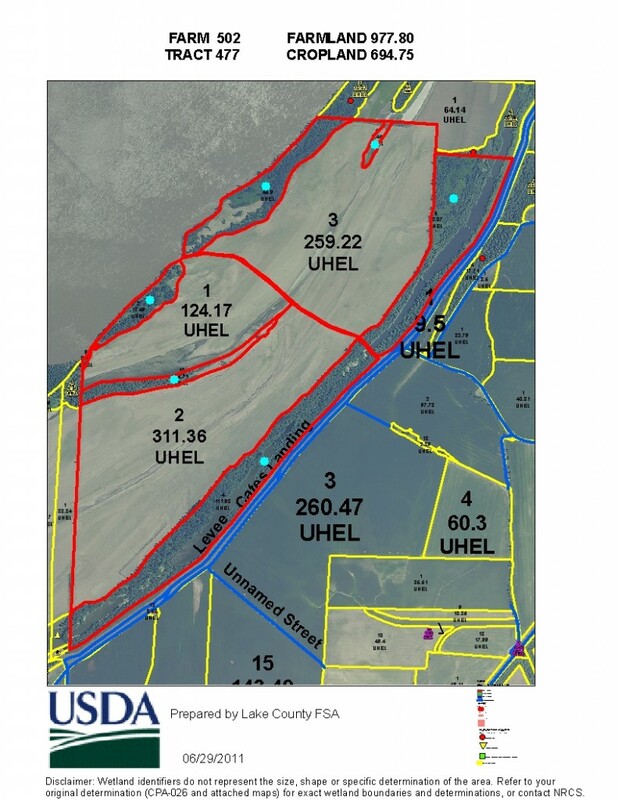 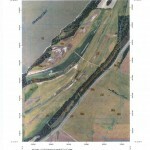 Please see the attached USDA aerials and soil map. 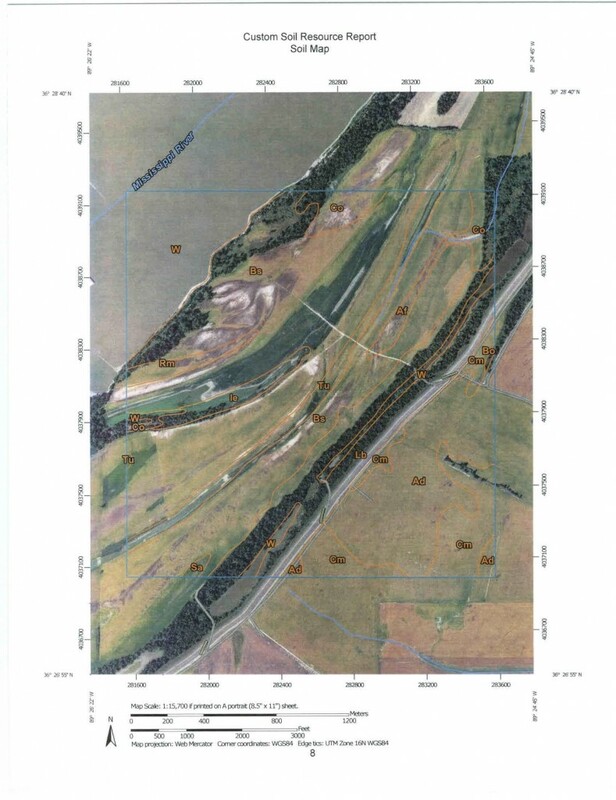 The soil map is a large file and will take a minute or two to load.